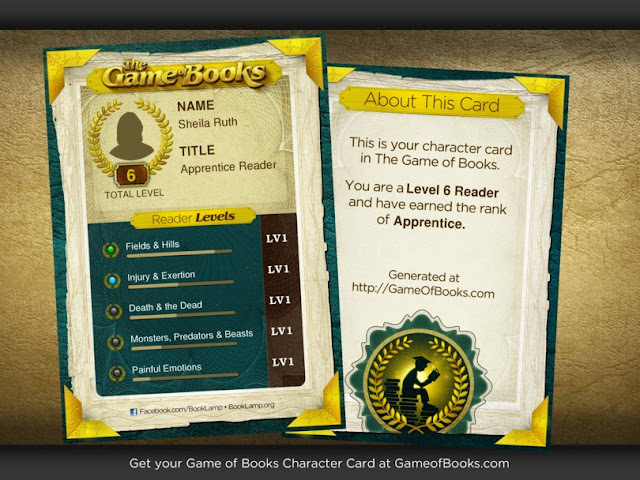 14 Dec 2012 in games kickstarter literacy ~ read. Lately I’ve been interested in Kickstarter, and I keep finding interesting Kickstarter projects to back. This is my second Kickstarter post recently, and I don’t want to turn this into a Kickstarter blog, because that would change the purpose of the blog. So instead, I decided to start a new Tumblr called Kickstarter Addicts to post those projects I find interesting. While you’re there, I hope you’ll follow my new Tumblr!